Looking for the copywriting job of your dreams? 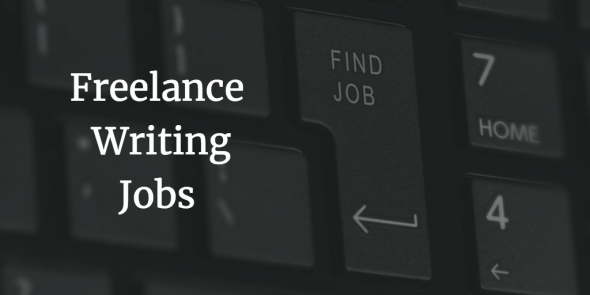 For a small fee, you’ll have access to Flexjobs’ vast database of telecommute jobs. With promo code FWJPROMO, you can save up to 30 per cent on a membership and pay as low as $10.45 per month! I am on the look for a job as a blogger who can help write articles and post stories. I will be glad if anyone can contact me on [email protected]. Thanks and God bless.